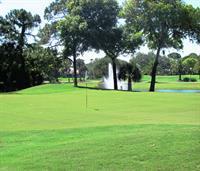 Capri Isles is a semi-private golf course in Venice Florida; part of Southwest Florida's beautiful suncoast. We welcome public play, we are kid friendly and have a wonderful full restaurant and bar. 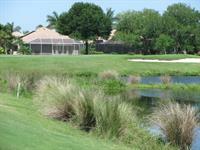 With 27 holes you have plenty of golf to choose from. Join Golf in Venice for a day, a month, 3 months or annually.